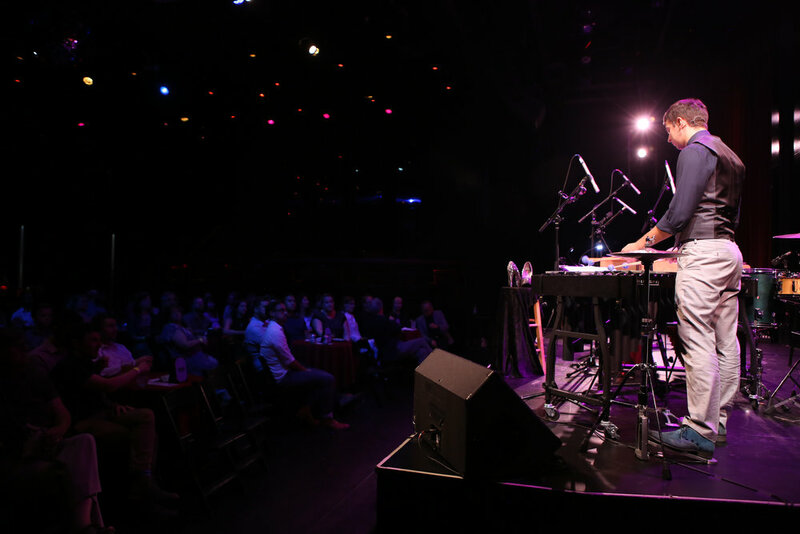 Fresh off a series of performances at Boston Pride and Portland Pride, Brian Calhoon returns to Provincetown for the summer with local pianist and producer, John Thomas. 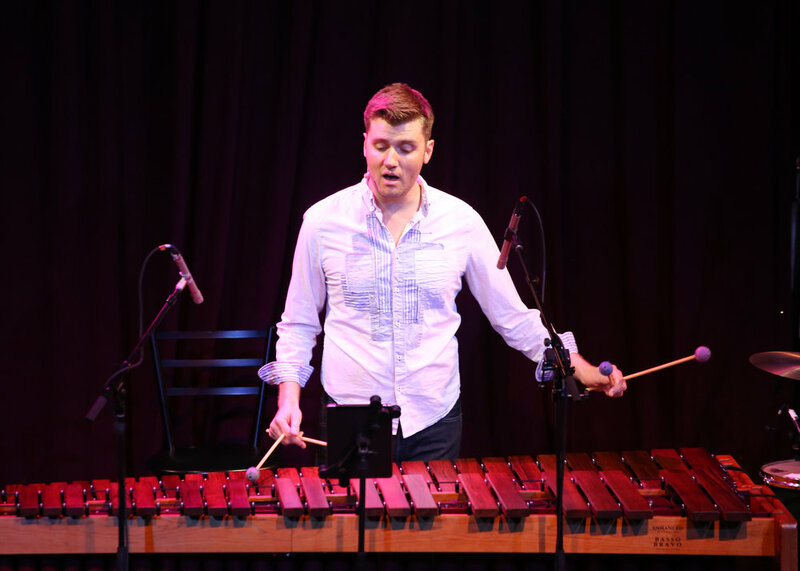 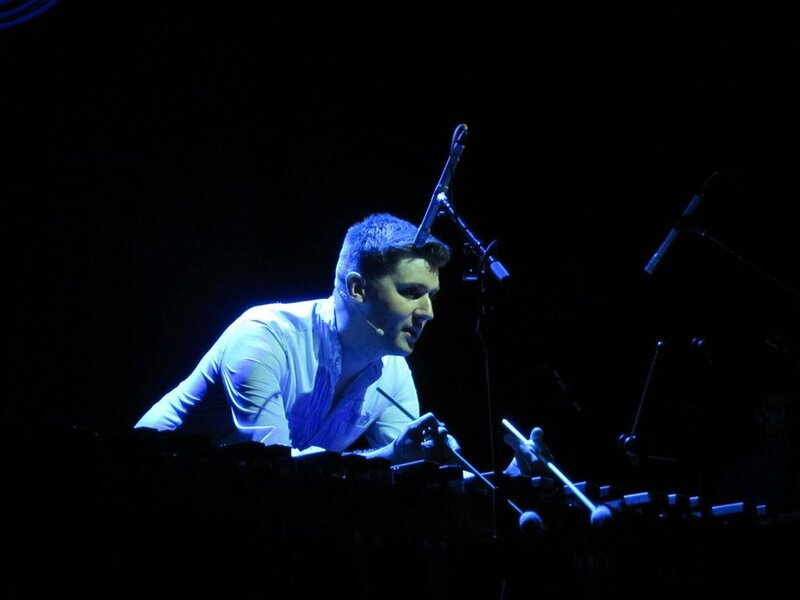 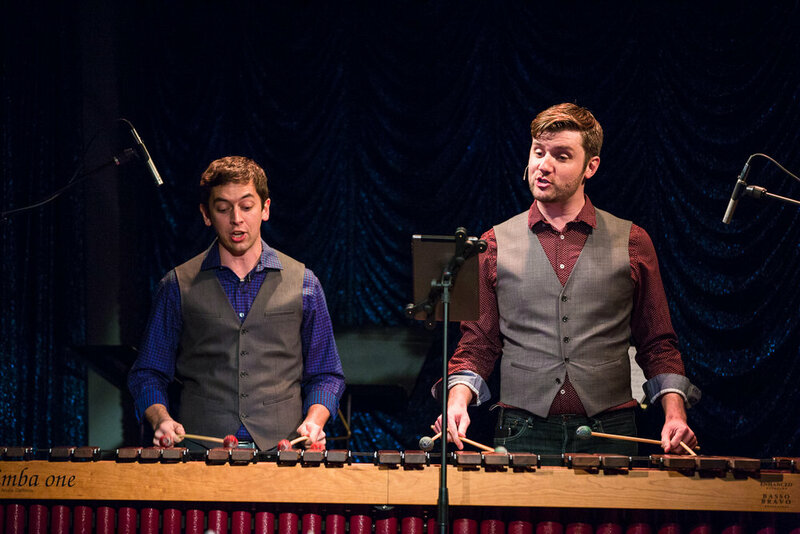 “What’s a marimba?” Like a xylophone, but bigger and more fabulous—just like Brian. 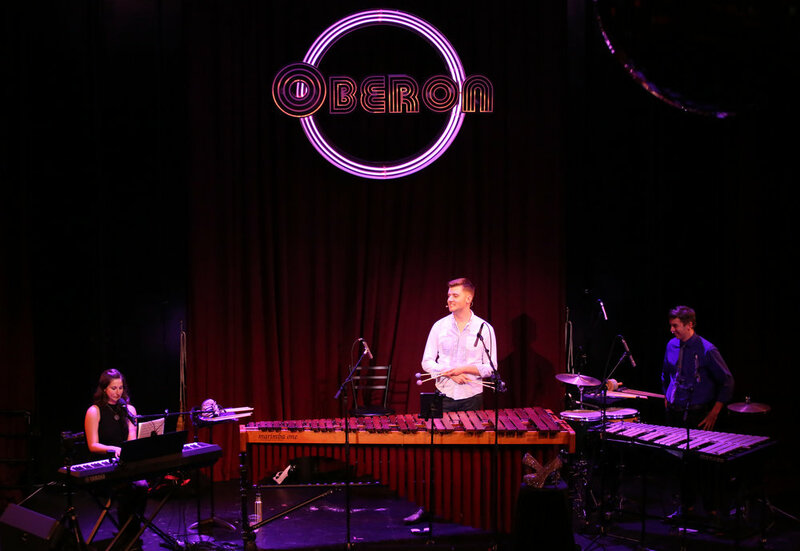 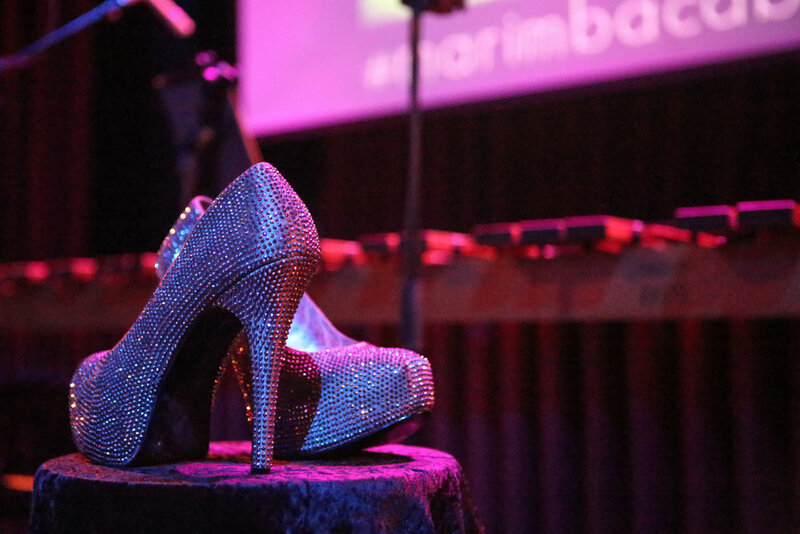 See what happens when a classically-trained percussionist with a (not so) secret love of musical theater—and killer taste in shoes—puts on a show. 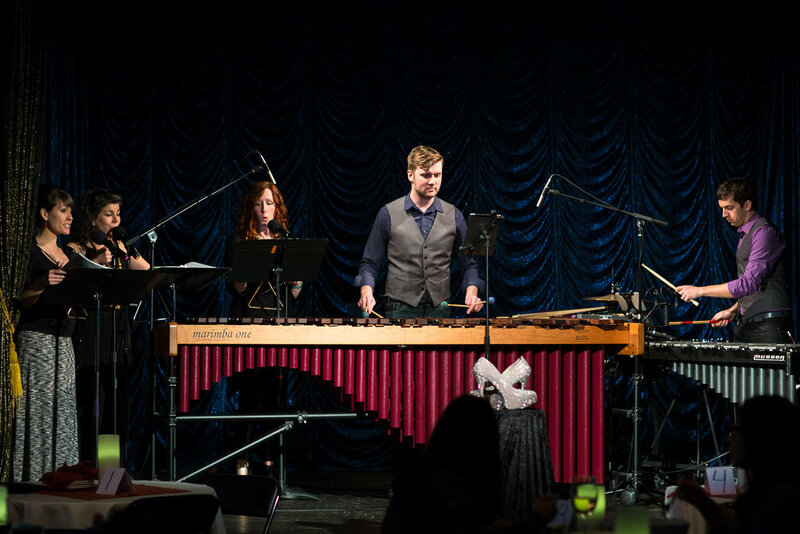 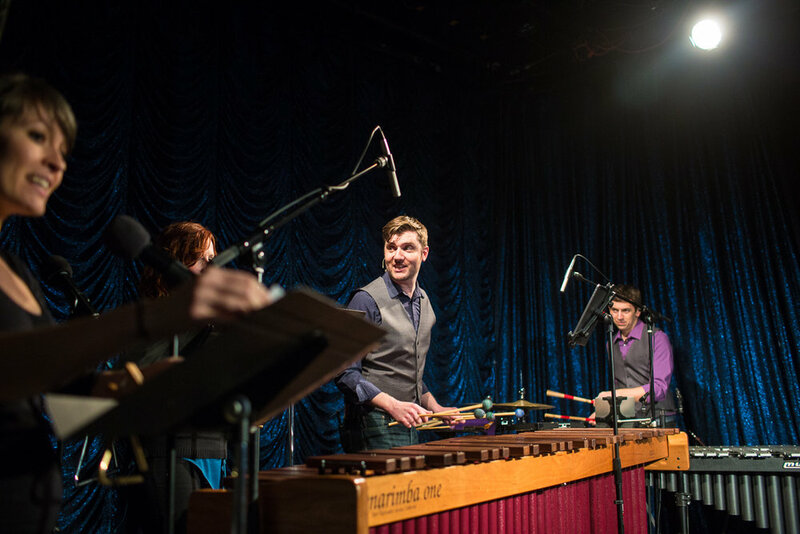 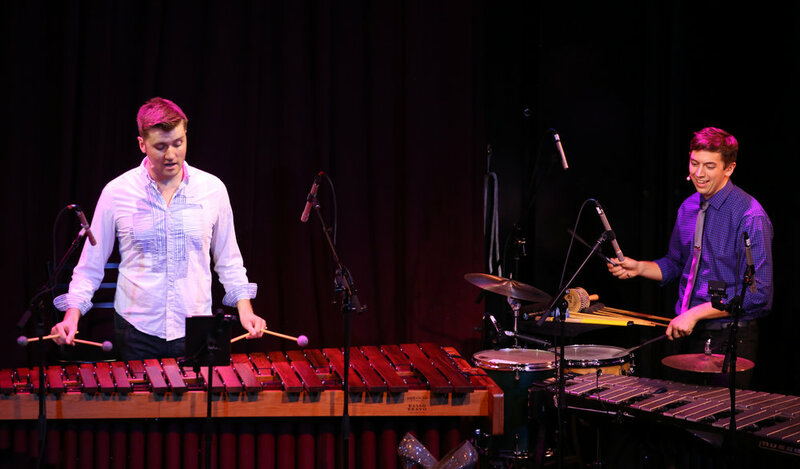 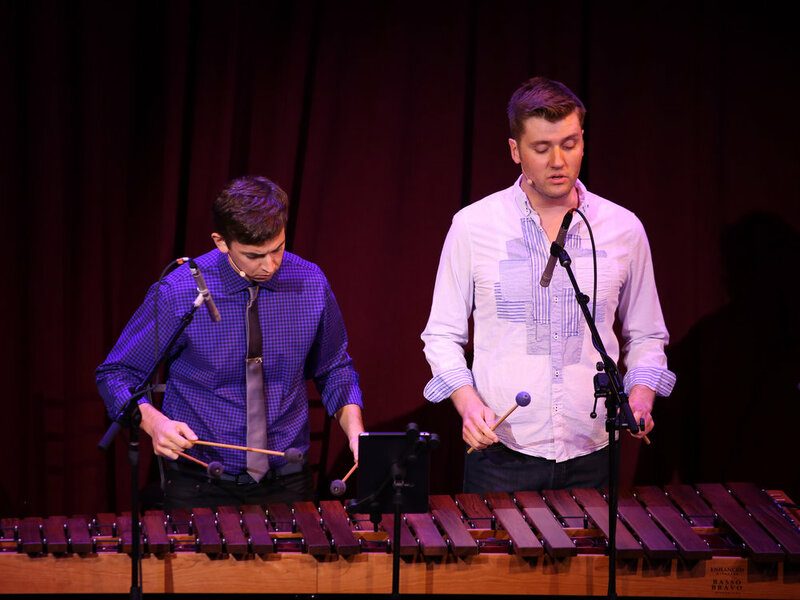 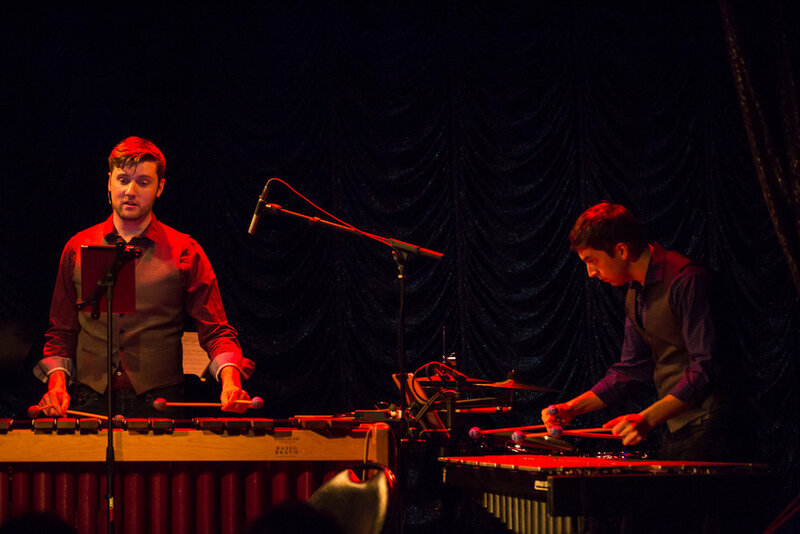 Marimba Cabaret is an hour of songs and stories featuring musical theater, pop songs and classical covers re-imagined for marimba and voice. 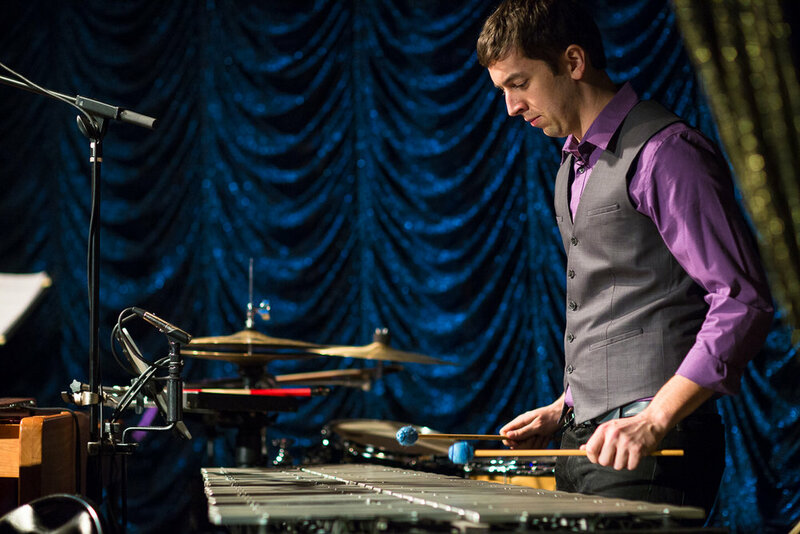 Joined by special guests each week, percussionist Brian Calhoon will sing, play and (at times) stand 7-feet tall. 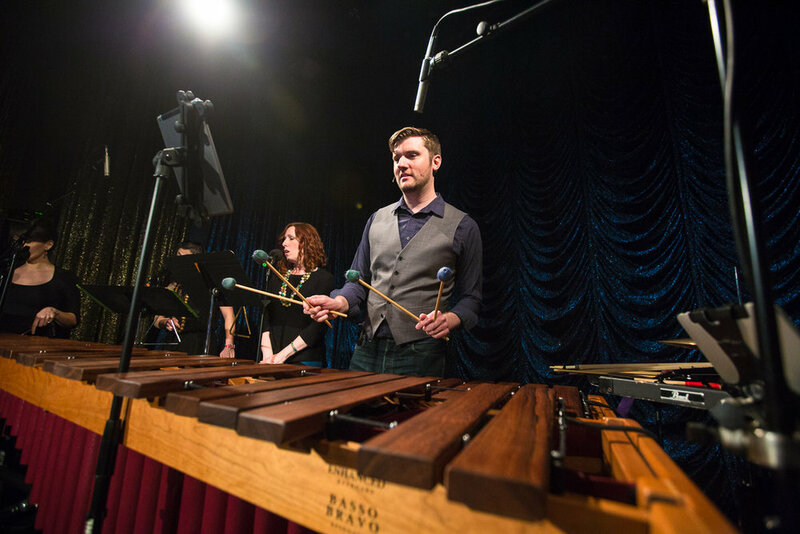 $20 general admission tickets available online, and at the door (cash or card).